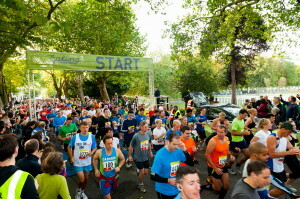 Blue skies and perfect race conditions welcomed the runners to Lammas Park for Ealing's first ever Half-Marathon, and, after the delayed start of the race due to an earlier incident on Drayton Bridge Road, runners were sent on their way at 9.34 am by Leader of Ealing Council, Cllr Julian Bell. The single lap route took in parts of Central Ealing, Montpelier, Pitshanger, West Ealing, Hanwell and St Stephens before returning to Lammas Park via Uxbridge Road and Walpole Park. 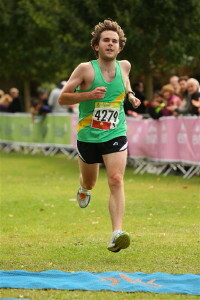 Jonathan Stead from Herne Hill Harriers was the clear winner of the first Ealing Half Marathon in a time of 1:09:51. 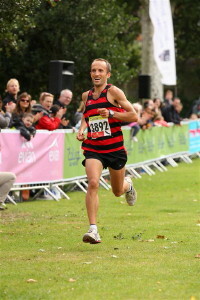 He was a minute and a half ahead of the runner up John Franklin from Metropolitan Police AC. 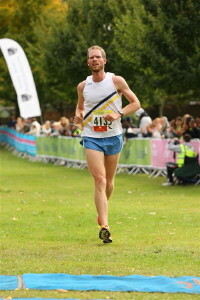 Robert Wilson from Ealing, Southall and Middlesex AC took third place in a time of 1:13:09. 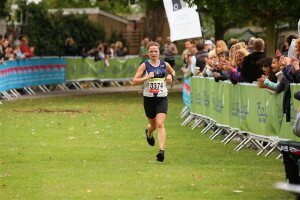 Jenny Simms came in at 1:27:11. With all 4650 race places snapped up a few days before the race, the total number of runners who crossed the finish line totalled 3372. The prize giving took place at 11.45 am with the winners receiving a £150 cash prize plus £100 worth of Up & Running vouchers, a Garmin Forerunner 610 and a magnum of champagne. Further prizes will be awarded to the age category winner as well as the fastest Ealing residents and the best fancy dress. 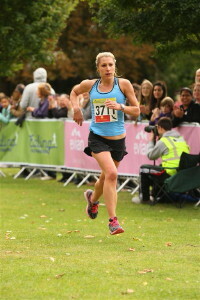 The organisers expressed a huge thank you to all their sponsors including Danone Waters (UK & Ireland) Limited, Up and Running, Garmin, Xempo, Clif Bar, Halo Headband UK, Tuk Cho, Orchards of London, Move Clinics, Quit The Gym, Bodyline Studios, EcoWood Moves and Running fitness, and to their supporters, the Ealing Eagles Running Club, Ealing Council and TfL. Epilepsy Action was the Official Charity for the Ealing Half Marathon 2012, with thousands of pounds also raised for a range of other charities. 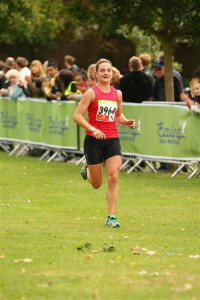 Please go to www.ealinghalfmarathon.com for full results and race photos. 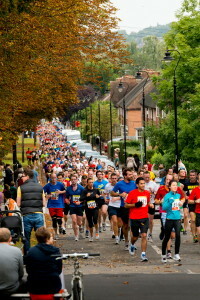 To keep up to date with all the latest news about the Ealing Half Marathon further details you can also join the Facebook page www.facebook.com/ealinghalf and follow @EalingHalf on Twitter.